Kangana Ranaut’s period drama Manikarnika: The Queen of Jhansi ishad a good opening earning 42 cr. 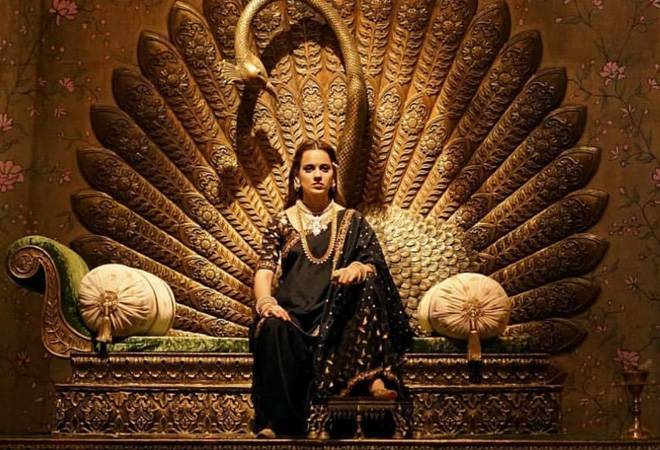 On Saturday, Manikarnika earned Rs 18.10 crore, which was higher than Friday’s collection of Rs 8.75 crore. The film earned Rs 15.70 crore on Sunday. The total collection of the film now stands at Rs 42.55 crore. The earnings are likely to slow down during the weekdays.